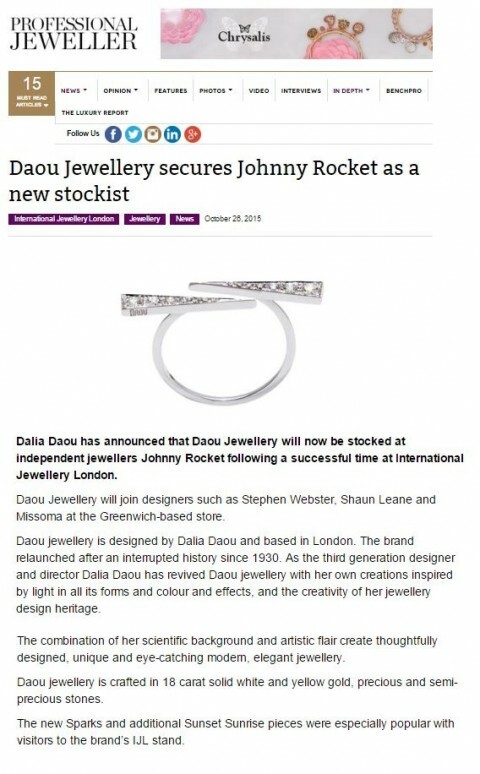 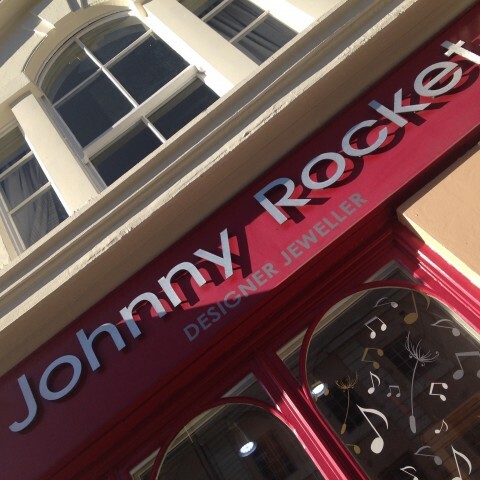 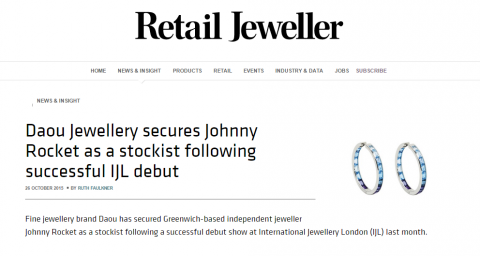 Reporting Daou new stockist Johnny Rocket in Prefessional Jeweller online. 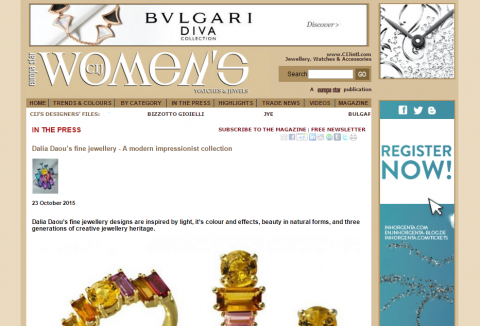 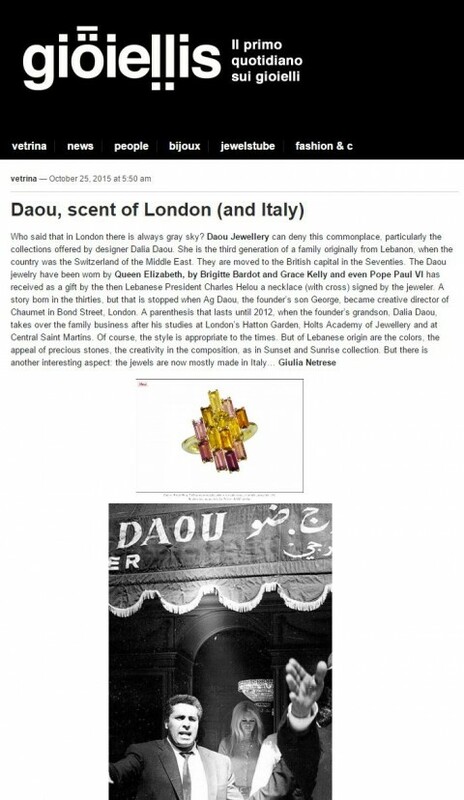 Italian website introduces Daou’s colourful Italian made pieces. 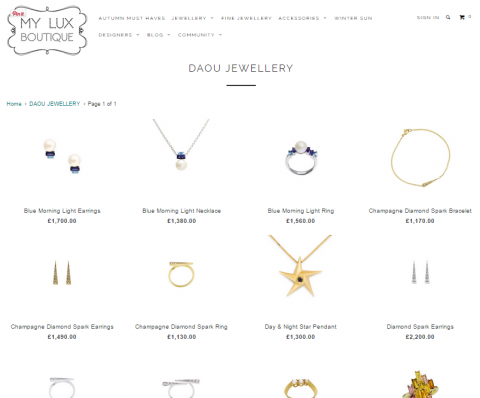 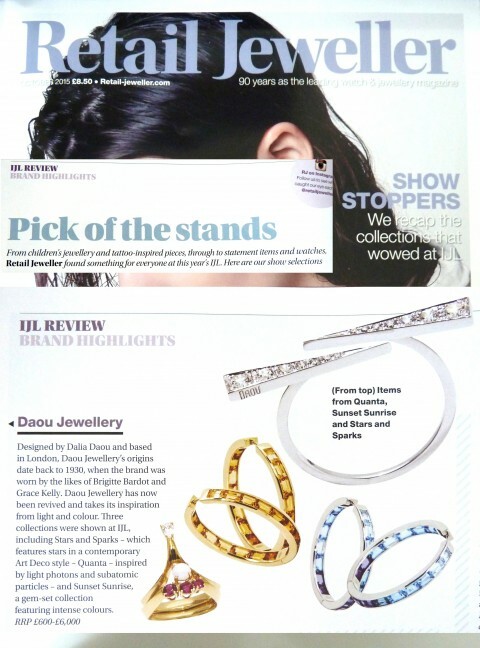 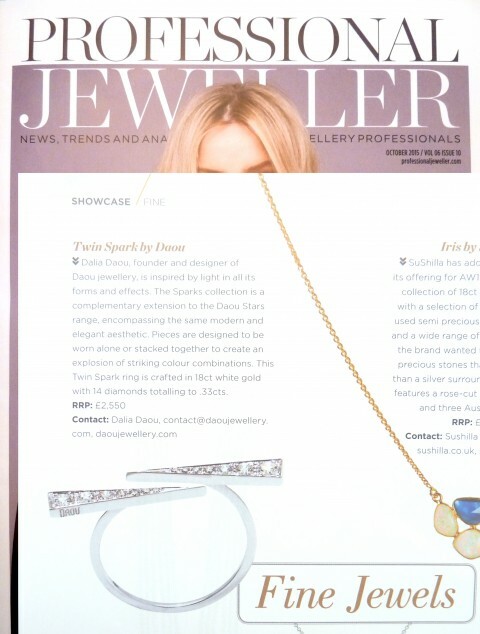 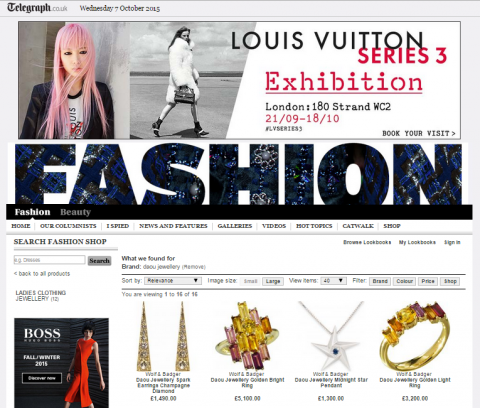 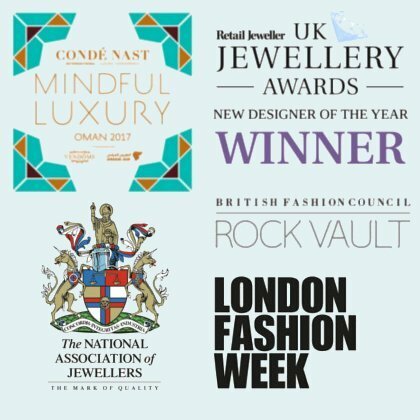 Daou Jewellery selection now stocked on The Telegraph Fashion website.